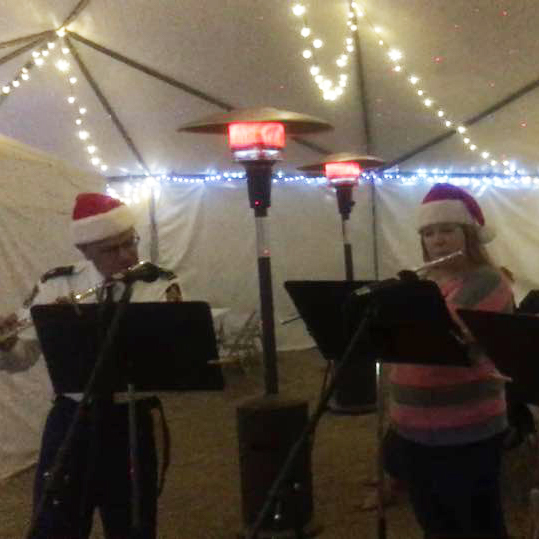 Each night at the Holiday Bowl in Santa’s Square visitors are treated to live Christmas entertainment from local artists. Through song, dance and drama the performances will bring the spirit of Christmas to the stage. Así se Baila Ballet Folklorico was just recently started in August of 2018 under the direction of Mayela and Eric Sosa. 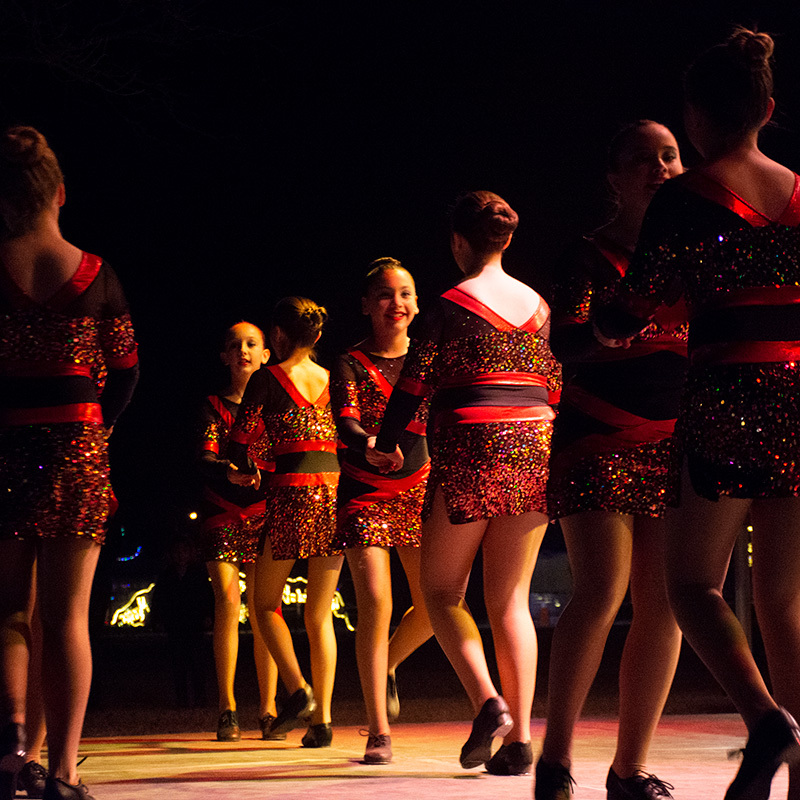 This is a new ballet Folklorico centrally located in Roswell NM. Currently there are 27 dancers in the dance group. We perform for any events at no charge. The Studio + provides its students exceptional dance training. Its directors in Ballet, Tap, Jazz, Irish, and Acrobatics are certified Texas Association of Dance instructors. They will be sharing selections from their Christmas production. Students in Roswell’s Kids in Arts Programs theatre troop will enchant the audience with storying telling and miming. Since 2010, KAPS has been giving Roswell kids the opportunity perform in theatre productions. Directed by Lynetta Zuber. The Roswell Flute Ensemble is comprised of Roswell residents who are passionate about keeping the music and arts alive. All players work very hard and devote much of their time to the ensemble and dedicate themselves to offering beautiful music wherever they are able to. Under the direction of Bryan Hunley, three different choir groups from Roswell High School will perform throughout the evening. Students from Mike Lively’s piano studio will perform their Christmas presentation pieces. Mike Lively has been teaching students excellence in piano for over 35 years. The Roswell Youth Orchestra is the culmination of the RHS and GHS Orchestra programs over 50 year history. The group is directed by Kiley Martinez. Emily Reynolds first fell in love with the piano as a 7-year old piano student in Shreveport, Louisiana. In 2004, she received the Texas Christian University Nordan scholarship and graduated with honors in piano performance in 2007. Emily’s passion is to give all her students a love and music and confidence in sharing with others.